POLICE have praised the Lockyer Valley for their good behaviour over the post-Christmas period after no major incidents and few driving offences were recorded in the past week. Officer in Charge at Gatton Police Station Senior Sergeant Rowland Browne said with the exception of a fatal crash on Sippel Rd near Laidley (see page 3), the break had been relatively quiet. "Generally speaking for Gatton, it was a very good Christmas and New Year's period,” Snr Sgt Browne said. 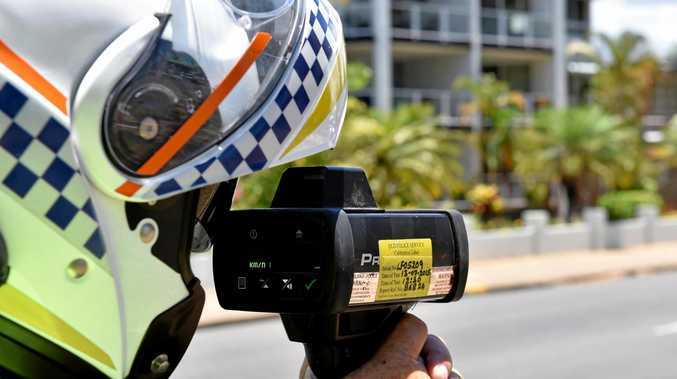 A spokesperson from Queensland Police Media said officers across the state were focussed on preventing the Fatal Five - distracted driving, speeding, no seatbelt, fatigue and driving under the influence of drugs or alcohol. "We had a lot of traffic operations running statewide to target those behaviours,” they said. Since the Festive Break phase of the Christmas Road Safety campaign began shortly before Christmas, 364 motorists have been charged with drink driving while 247 returned positive roadside drug tests. More than 3500 drivers were caught speeding, 13 were fined for failure to wear a seatbelt and 172 were pulled up for mobile phone offences. The Festive Break phase ends on January 3.